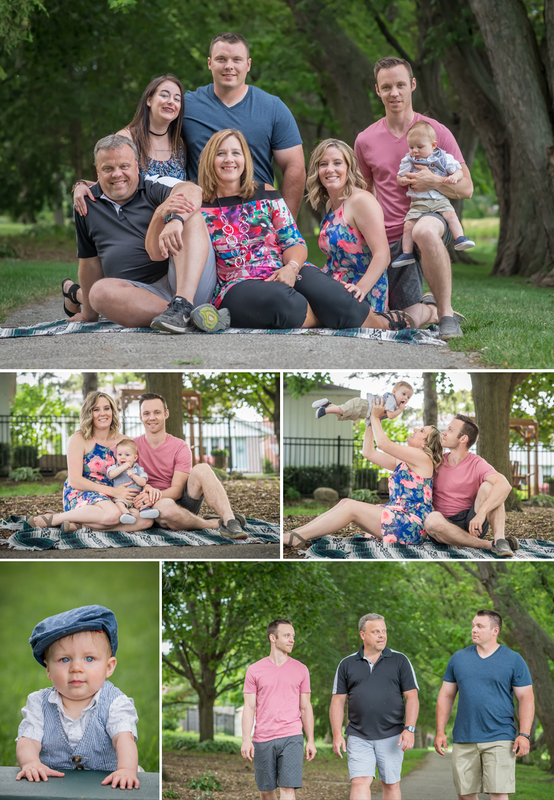 This wasn’t the first time the Hendricks family have been in front of my camera for a photography session. 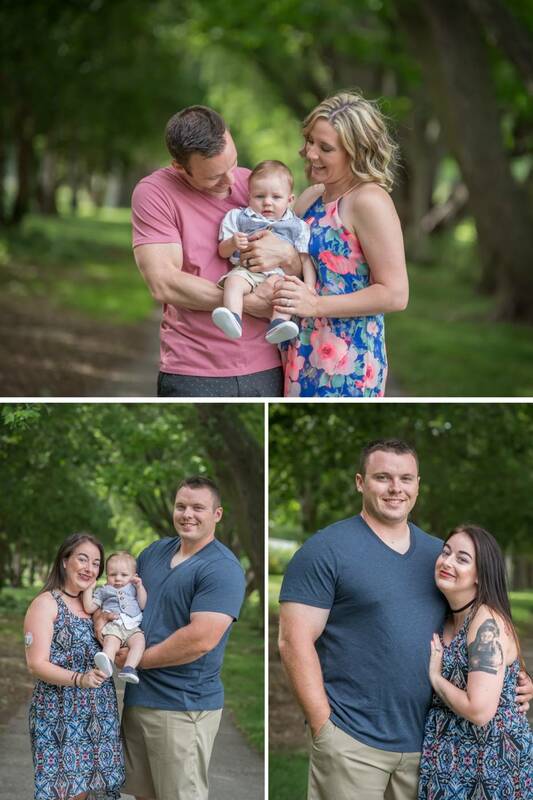 Now there was a new member, sweet Mr N. It is clear he is the main focus and has everyone wrapped around his little baby finger. 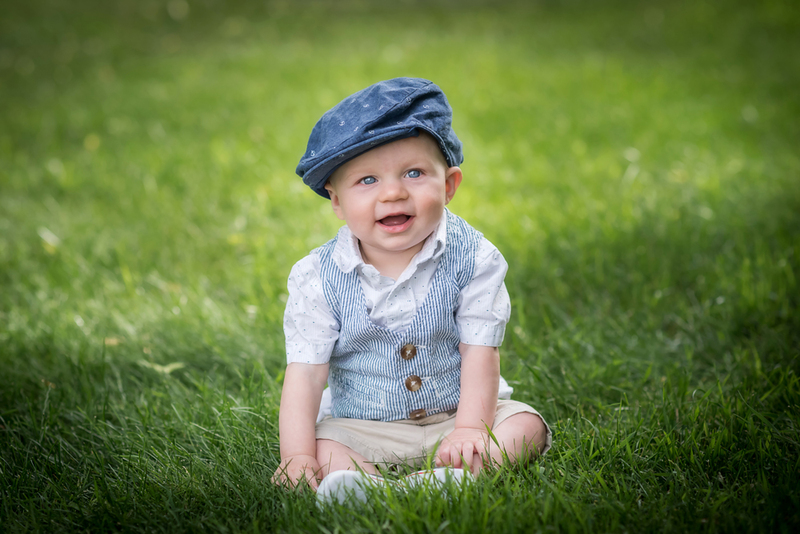 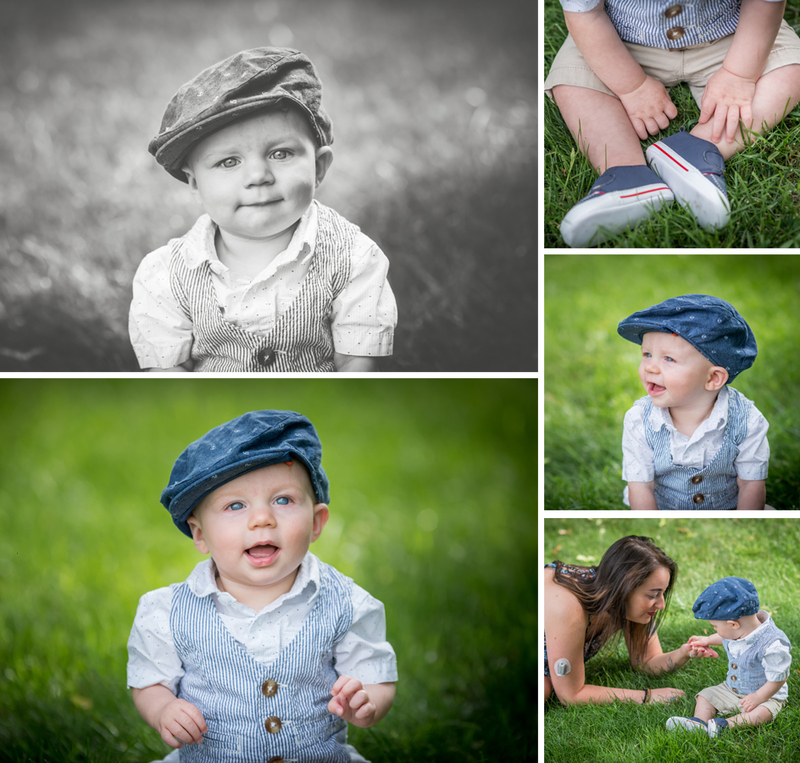 I really enjoyed getting to photograph him for their family photography session. 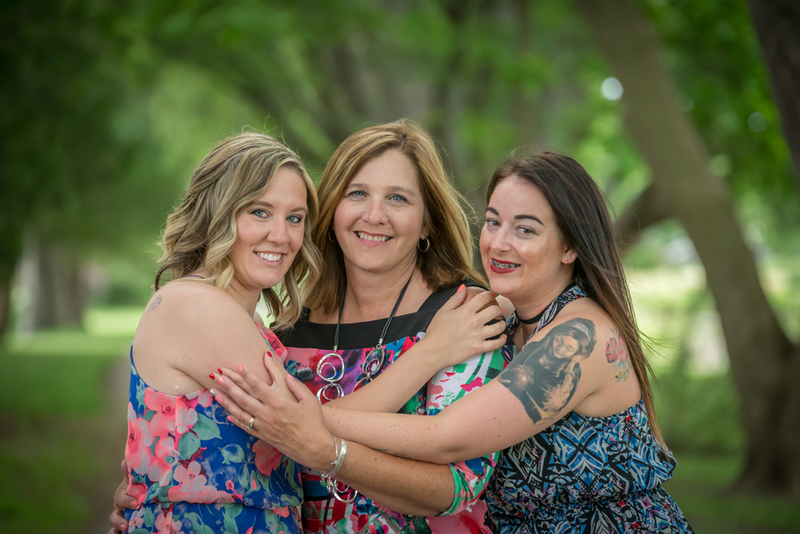 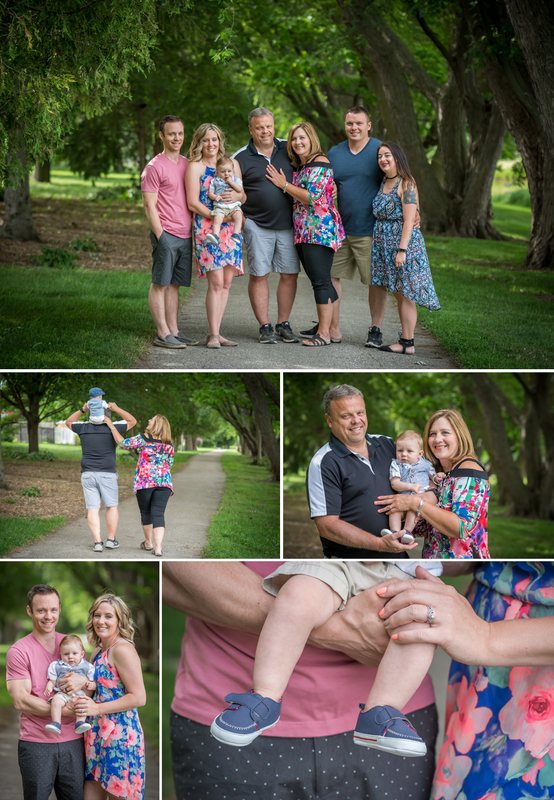 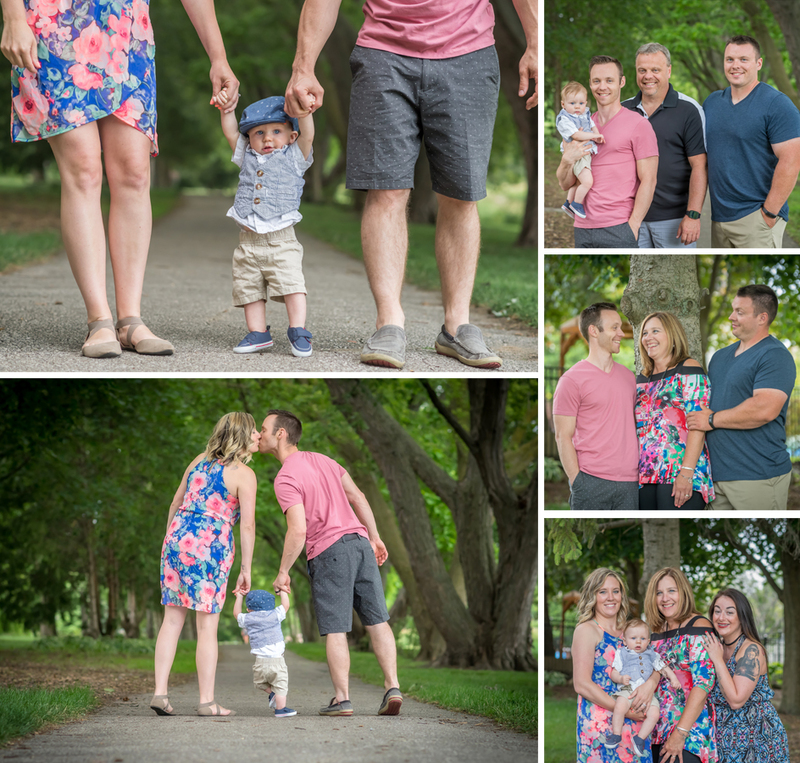 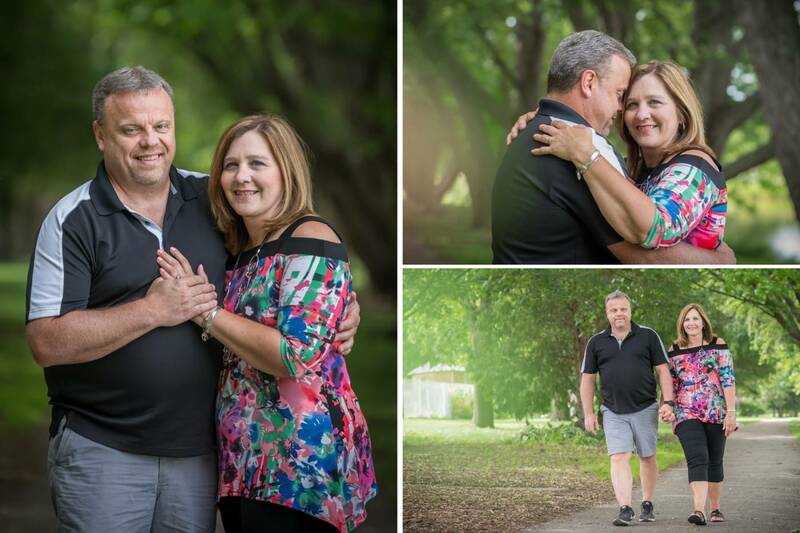 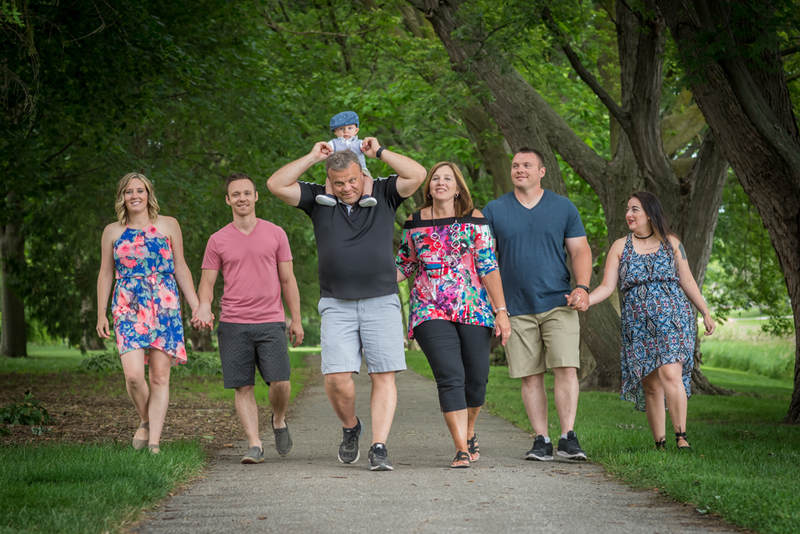 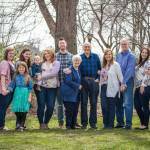 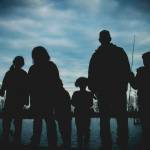 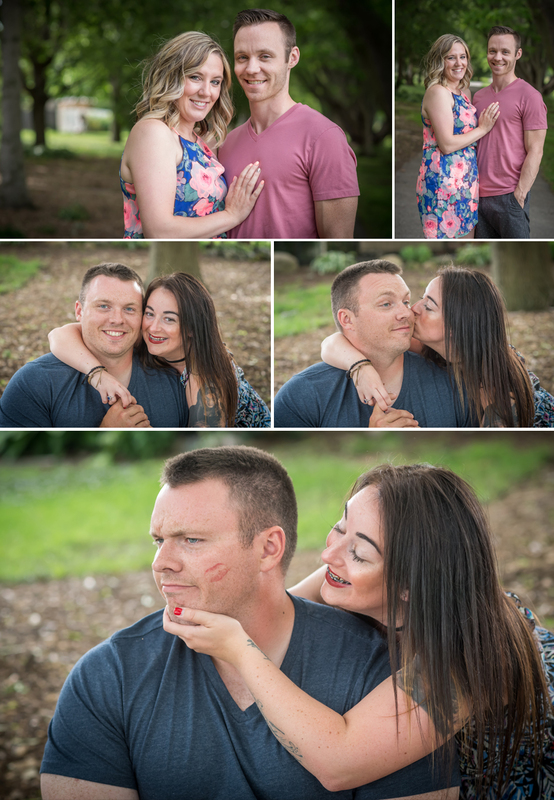 Let me share some of my favourite images from their family photo shoot here in Chatham-Kent.